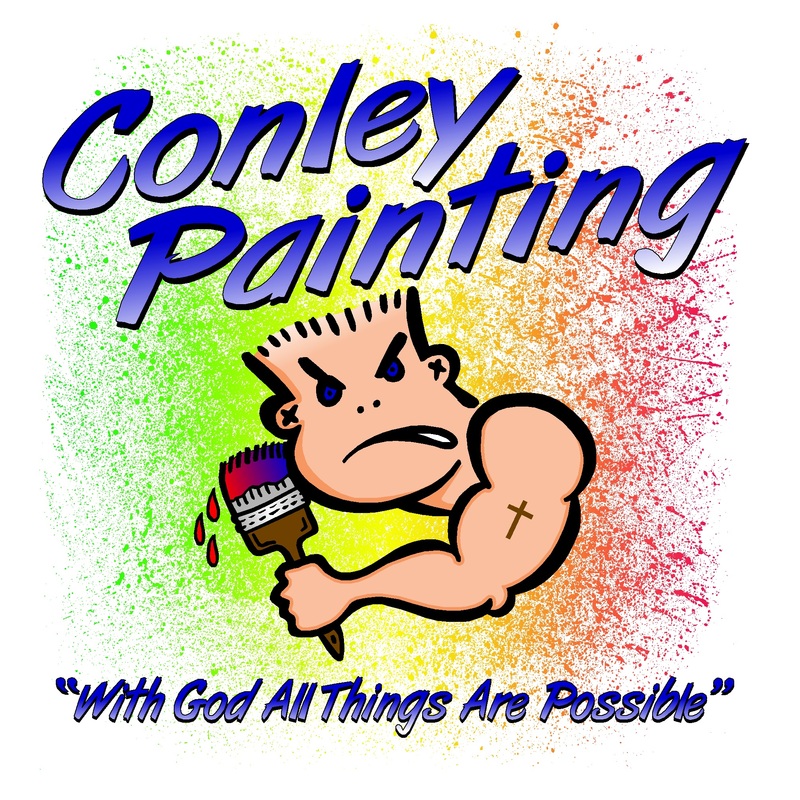 We offer a full range of exterior and interior commercial painting and services, from durable exterior coating to interior painting. 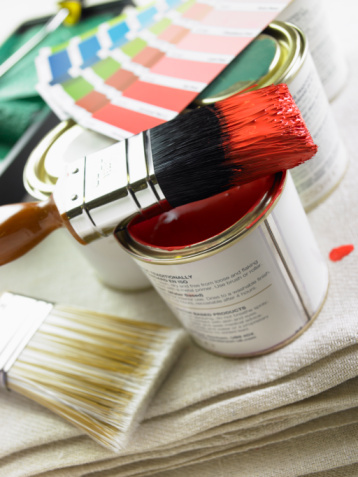 We have 25 plus years of experience in providing residential and commercial painting services. 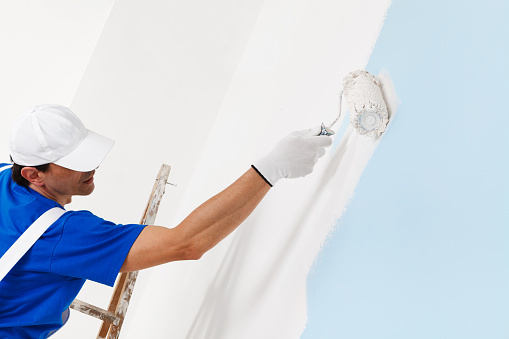 Our painters are experienced, efficient, and always professional. You can be sure you will receive a high quality of service, with attention to detail and clear, accurate quotes. Affiliated with Painters Union District Council 53.